Never watched that movie yet! gotta do that if I find it! Though I did watch "Frankenstein"
The Haunting (1963) another black and white, not anything fancy but they knew how to set the mood and how to make it creepy without much! This movie use to really creep me out when I was young, all the way to nightmares now, I can watch it but it is still creepy and i work with my mind to not be disturbed. They visibly made a re-make in 1999 but i've never watch the new one. Nope! I won't watch them! That stuff is too Scary! Oh the House on Haunted Hill that Dory spoke about is a funny, real goofy one! There are no real ghost just a scheme to get thing going. The skeletons are fake, the lady of the house is setting everything up. This one is also a comedy. now this one, is really really creepy and it left me unsettled I had to work with my mind to not let get at me. The Second one that explains the 1st, gives you the background story is just as bad if not worse "Ouija the origin of Evil" (2016). So, definitively a no, no for you Millie. yea, i've seen that ^ creepy indeed. loved it, i have it on dvd so i've got to watch it again! The Frighteners i watched it last night! 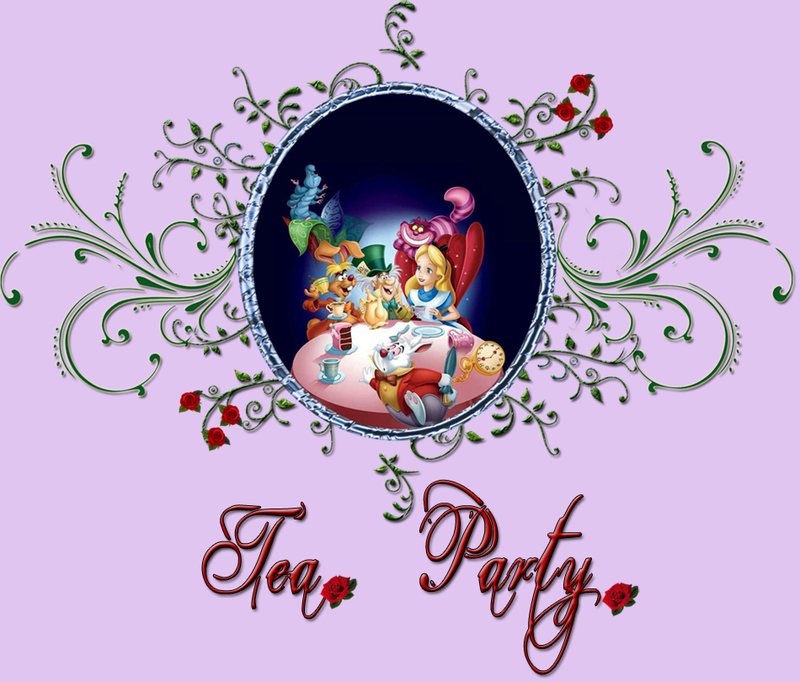 Tea Party :: Happy Halloween!